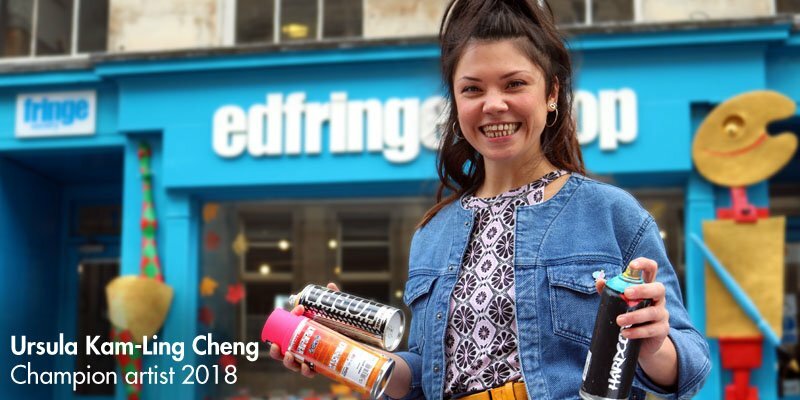 Champion artist Ursula Kam-Ling Cheng has helped the Edinburgh Fringe Society launch the 2018 Fringe Schools Poster Competition. Schoolchildren from across Scotland are invited to submit their artistic impressions of the Edinburgh Festival Fringe through any form of creative art, with three winning entries to feature as the official posters for the 2018 Fringe. The deadline for entries is Friday 09 March 2018. Ursula Kam-Ling Cheng is an illustrator and live drawing artist from Glasgow. SHe has created artworks for the likes of the Hidden Door Festival, Urban Outfitters and Chemikal Underground Records. 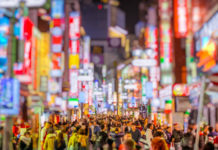 Shona McCarthy, Chief Executive of the Edinburgh Festival Fringe Society, said:“The Fringe Schools Poster Competition is a fantastic opportunity for the Fringe to engage with schools across Scotland, encouraging children to express themselves creatively and helping them develop as individuals and successful learners. Every year the quality and variety of entries we receive is astounding, demonstrating the exceptional talents of Scotland’s schoolchildren and providing an insight into their unique perceptions of the Fringe. Postal entries for the Fringe Schools Poster Competition should be sent to: Schools Poster Competition, Edinburgh Festival Fringe Society, 180 High Street, Edinburgh, EH1 1QS no later than 17:00 Friday 09 March 2018. The competition is open to all Primary 1 to Senior 6 pupils at schools in Scotland. Full details of the competition along with the entry pack, prize information and learning resources can be downloaded at www.edfringe.com/poster.